It gives a mum-to-be a great opportunity to really get excited about a little one’s imminent arrival, while for guests, it’s a chance to spoil your friend and get her some bits and pieces to help with early days. If you are planning a baby shower, or have one coming up fast and wondering what to buy the mum-to-be, we’ve selected some affordable baby shower gifts that will be used and appreciated over the first few months – some practical, some must-haves! Those cute-as mini dresses and jeans are adorable, but every mum knows that a sleepsuit is the most-used piece of clothing in a new baby’s wardrobe – and you’ll go through LOADS! If a pack of sleepsuits is too boring as a gift, how about our Bebe All In One Grey outfit? It’s as handy and comfy as a sleepsuit, yet is smart enough for daytime and for receiving baby’s first legion of visitors. Plus, in grey, it’s the perfect neutral outfit if you don’t know yet if the baby is a girl or a boy. Babies grow oh so fast so make sure your friend gets to cherish the early days with a set of photos capturing the early days. We’ve teamed up with the fabulous Jenny McCarthy of PhotosByJen to offer newborn photo sessions in bespoke mini photography studios in our Dundrum and Blanchardstown stores – and you can buy a Newborn Photography Voucher for a session for your friend as a present that will certainly last a lifetime. A lovely way to bond with baby – especially for dads – is through a daily bath. While a top and tail is probably enough in the very early days, most parents report that bringing in a bath as part of a bedtime routine is a valuable part of introducing a day/night schedule for baby (which, hopefully, will lead to a full night’s sleep). Help this process by putting together a little bundle for bathtime – we’d suggest a hooded towel (trust us, these are brilliant pieces of kit), a foldable change mat and a bath thermometer. The more practical among you can opt for something really useful like sheets or bedding (remember to check if the mum-to-be is using a Moses Basket, crib or going straight to a cot), but if you want to keep things a little special with a hint of the practical thrown in, then you really can’t go wrong with a colourful blanket. 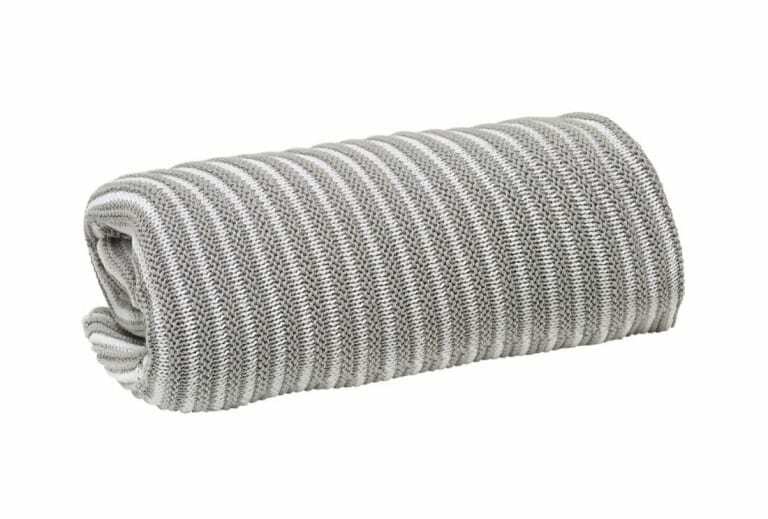 Summer or winter, tiny babies need to stay warm in their prams, and the nicest way is through a soft, bright blanket like our Striped Blanket or our Pearl Knit Blanket – these are the sort of blankets that are cherished long past babyhood. Those newborn days pass in a haze of feeding and changing, and before too long, your baby is waking for longer and beginning to show an interest in the world around him/her. This is where some carefully chosen toys can help – and shows that you are thinking ahead with your baby shower gift. 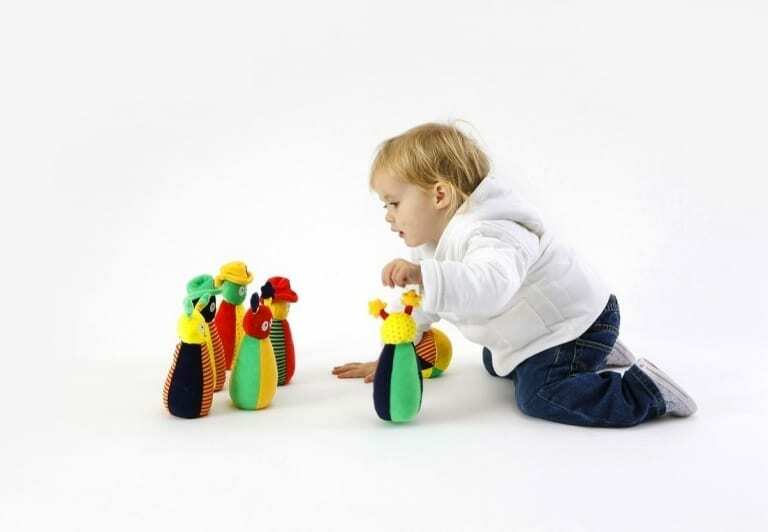 A toy like our colourful Stacker helps to develop early hand/eye coordination and is attractive to even very small babies thanks to its bright primary colours and the different noises that each ring makes. There are certain items that a new mum will find invaluable in the early days – and often things that she might not have even considered, such as muslin squares (who could have predicted that a simple piece of cloth could be such a lifesaver?). Something that falls into this category has got to be bibs – and you can’t have too many! 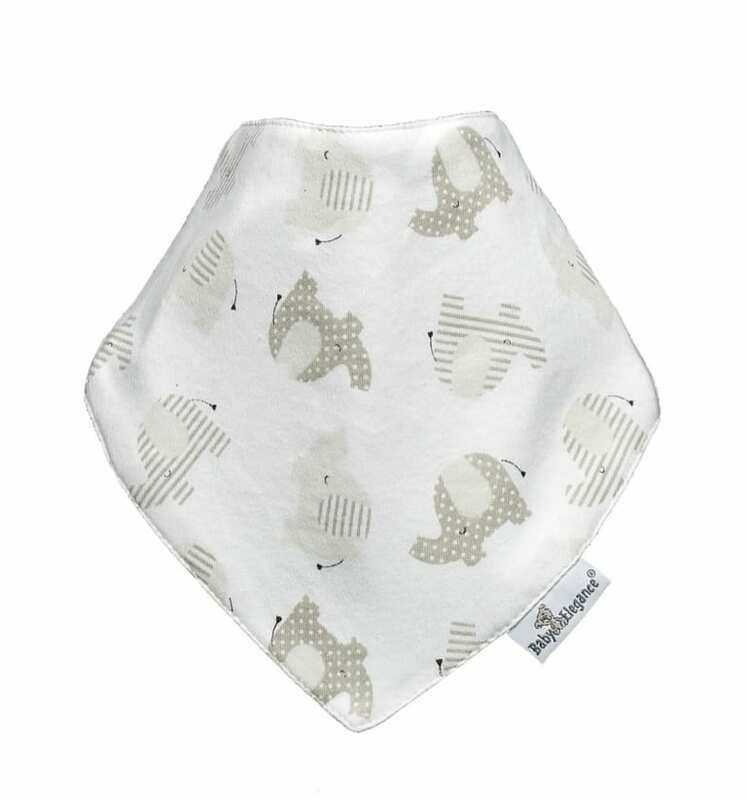 Make a feature of the humble bib with our stunning Bandana Bibs 7 Days Of The Week pack, a neutral set of seven bright bandana bibs that are sure to be a hit with any mum-to-be. Trust us, she’ll be appreciating this gift for a long time to come!